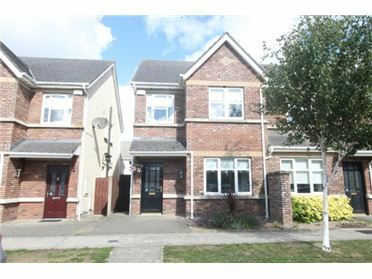 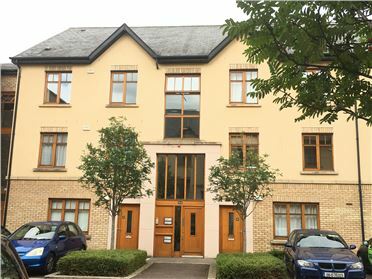 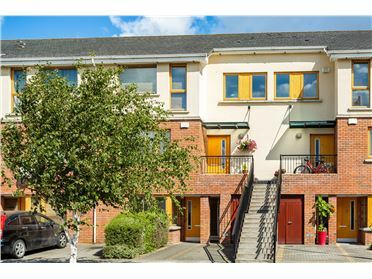 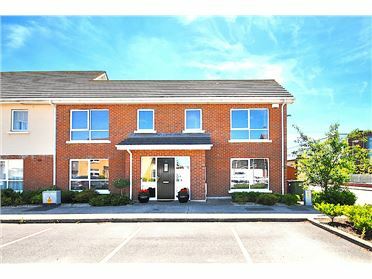 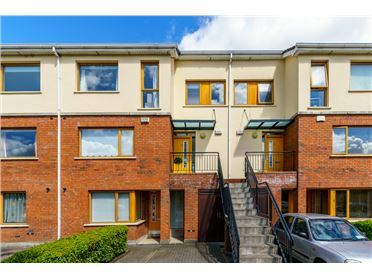 10 Mulberry Court, Castleknock, Dublin 15, D15 E5C1. 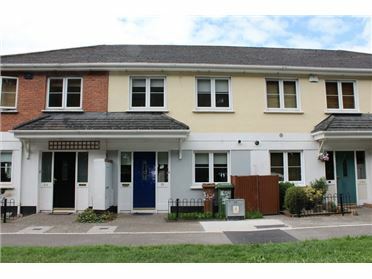 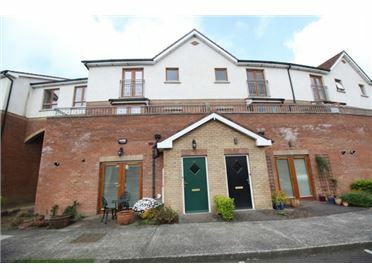 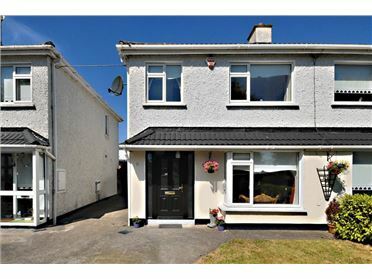 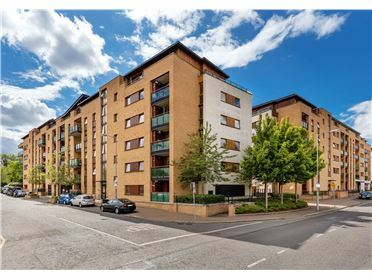 45 Annagh Court, Waterville, Blanchardstown, Dublin 15, D15 A328. 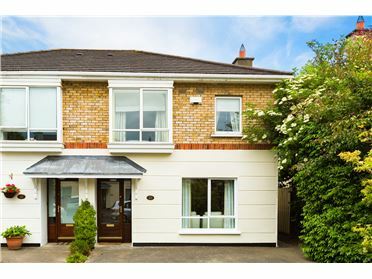 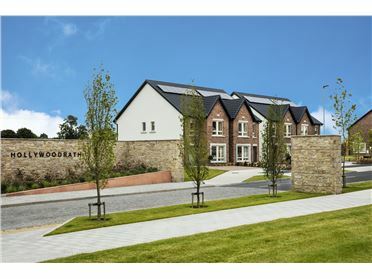 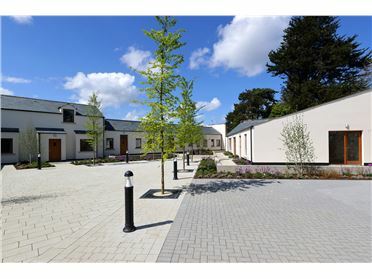 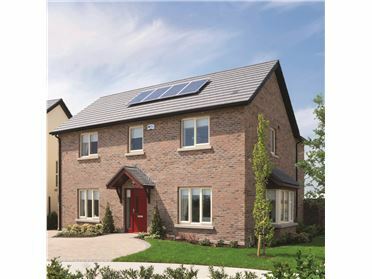 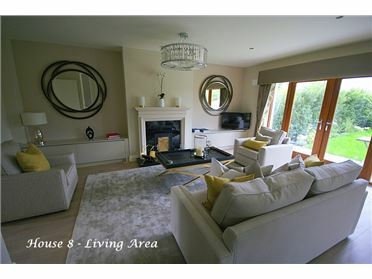 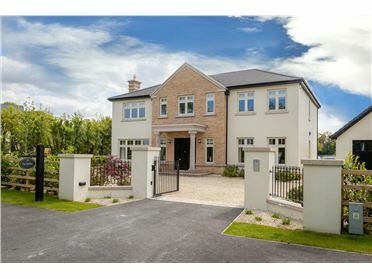 11 Sycamore Park, Castleknock, Dublin 15, D15 Y5CT.